11856 N Mesquite Sunset Pl. 12511 N Copper Spring Tr. 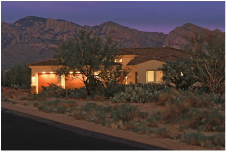 ﻿It's quite possible your dream home may already be under construction or close to completion in one of Oro Valley's most prestigious communities.  We understand some home buyers don't have time to spend on building a custom home and that's why Homes By Copper Canyon also builds pre-designed luxury homes. We choose incredible locations, create magnificent floor plans with beautiful elevations, and select all of the finishes that make the home beautiful. Your dream home may be waiting for you.